Friday night in Oklahoma City, former IBF Super Bantamweight champion Jonathan Guzman will be back in the ring for the 1st time since losing his title when he takes on Roberto Castaneda in a 10-round bout at the Chesapeake Energy City. The bout can be seen live on ESPN+. 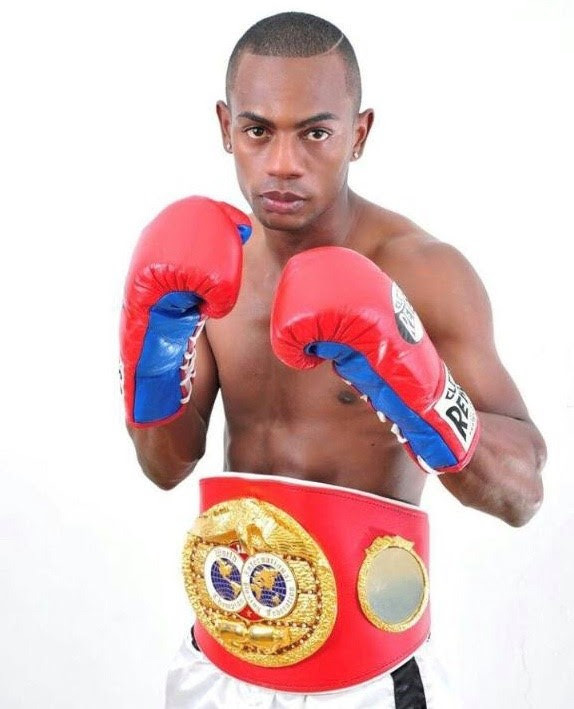 Guzman (22-1, 22 KOs) of Santo Domingo, Dominican Republic will be making his first start since dropping a razor think decision to Yukinori Oguni in Japan on December 31, 2016. Guzman, 29 years-old won the title by stopping Shingo Wake on July 20, 2016 is looking for a win over Casteneda to get himself back in the rankings, on his way to another title shot, perhaps against WBO kingpin Isaac Dogboe. This will be the 1st bout for Guzman under his new management team of El Matador Management. “It’s been two years since I last fought and I can’t wait to get back in the ring. I’ve lost two years of my career because of promotional issues and now I need to make up this time,” said Guzman.